Ways to Cut Corners and Save LOADS more! 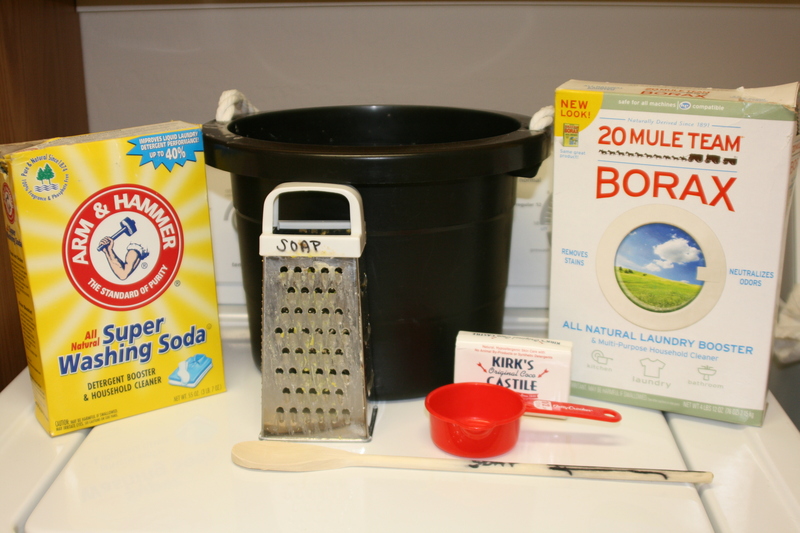 * Add more washing soda if you have really hard water. 2. Vinegar is your best friend – stock up! 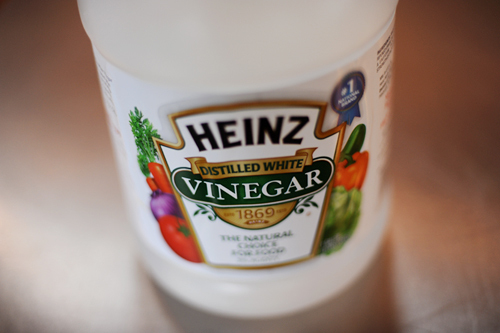 * Vinegar helps brighten whites, removes odors, and is also a great fabric softener. * FYI – don’t mix vinegar with the soap at the start, mix late in the wash or best to add during rinse cycle. * In place of vinegar, hydrogen peroxide added to the wash cycle (1/2 cup about) works great too! * Lemon acts as a degreaser – add up to a 1/2 cup or a few drops to wash cycle to help remove stains. * You can also add lemon juice or lemon essential oil to stains before sunning outside with lemon. Then after sunning the clothes, rewash regularly before use. * Tea tree oil is also a great help with odors – add a drop or so when needed during the rinse cycle. 5. Ball Dry, Sun Dry and/or Air Dry – Dry clothes on a low heat and hanging clothes that you can/want on a clothes line in the sun, is best. The sun is a natural stain remover, so use this wonderful energy saving source to your best advantage too. Then, if any clothes need a little fluffing from the suns stiffness, just stick them in the ‘no heat’/fluff cycle in the dryer as needed. There’s nothing wrong with using dryer sheets but their far from necessary! A great way to reduce your cost and usage with dryer sheets is to cut a bunch up of dryer sheets into smaller squares. I usually take about 6 sheets laid flat on top of each other, then cut into smaller squares and store the smaller sheets in the dryer sheet box. Then I use 1-3 smaller sheets per load (if I’m not using the wool balls) and you’ll notice the same softness then if you had used a huge regular dryer sheet. Also, on the subject of drying, you could use wool balls in the dryer (5+) as well, to reduce electricity further by not turning the dryer to a long, hot, dry setting. Instead, just let the clothes dry on a low heat setting (15-20 mins.) with some wool balls and take the clothes out to finish drying after that. 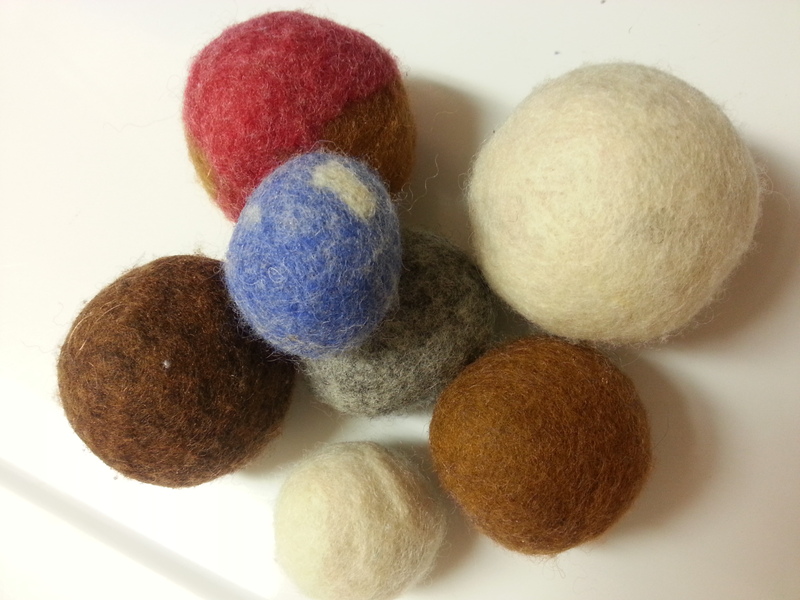 Save LOADS more on your energy bill by using wool dryer balls. I also love splashing the balls with some of my favorite essential oil(s) to help scent the clothes just perfectly 🙂 I will have wool dryer balls for sale in my Etsy shop shortly too! Let’s all save the Earth, our wallets, and families further, by choosing a less chemically ridden life. Let’s make these few small changes when cleaning our clothes and become a few steps further in a stronger, more positive direction. Whether its one little change or multiple, it’s all beneficial to us all in the end! We all know life’s busy and we can’t change everything over night but making a few small changes in small increments can be SO much more beneficial in the long run then not doing anything (and much more enjoyable too!) 🙂 And at the same time, your family will be exposed to hundreds of less harmful chemicals and lead a much healthier future too! So what’s your hesitation?!?! Let’s get started! SO, I challenge each and every one of you to make 5 more healthier, less-chemically ridden choices towards a better future you this month. Its SO easy and I know we can all do it! How are you going to lead a less chemically-ridden life this month? I would love to hear, please share with us all! The first 5 people to respond here about how they plan to make better changes to be more green on this blog post will receive my Natural Mommas DIY Detergent Kit for free! Natural Mommas thanks each and every on of you for your support, now let’s share together! Stay tuned here for more ways to save and cut corners with Natural Mommas soon!